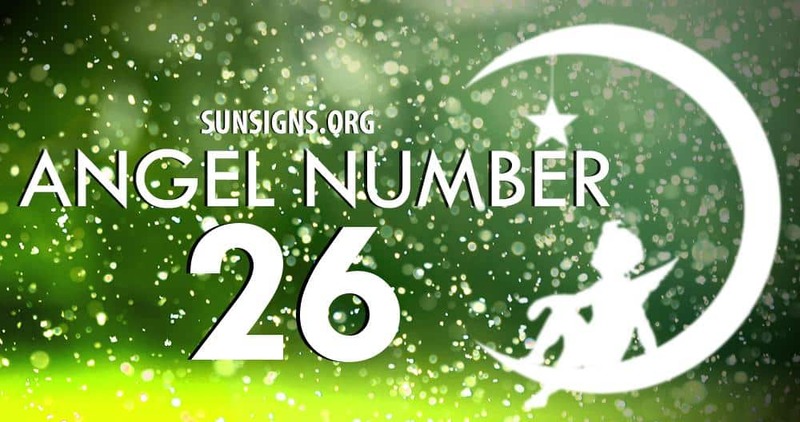 While disentangling your Angel Number messages and implications, look to each one of the repeating numbers exclusively for emphasis on answers. What’s more, is you are asked to trust your own amazing instinct. The partnership of the 2’s and 6’s repeating – 2, 6, 26, 62, 226, 262, 266, 622, 626, 662, 2226, 2266, 2622, 2626, 2262, 2662, 2666, 6222, 6226, 6262, 6622, 6626, 6662 in your life is a divine message of finding and accomplishing that which brings balance to your life. This is a message from your celestial angels that a new acquisition or addition will be entering your life shortly. The mixed numbers of 2’s and 6’s talk about adoration, family and home and about improving connections and simple game plans. Number 2 meaning relates to a divine duality, obligation, balance in life and fulfillment of your spiritual mission in life. You should be ready to adapt to changes, and have the confidence and trust to carry out what is before you. A recurring Angel Number 2 is a glorious message to you as your choices are showing in your life, regardless of the fact that it is not evident just yet. Patience is of the greatest importance when it comes to repeating number 2 (2, 22, 222 and 2222). However, it’s guaranteed that all will turn out for the best. Number symbolism 6 relates to the vibrations of trustworthiness, admiration and fostering relationships, along with responsibility and an unshakable genuineness. The guardian angels reflect upon grace and gratitude when it comes to material gains. Repeating angel number sequence 6 (6, 66, 666, 6666) is identified with the enchanting energies of affection and friendliness with ties to home and family where there is an obligation, guardianship and administration. The negative emphasis of the number 6 are shallowness, not showing support or making accommodations and the act of being self-centered.